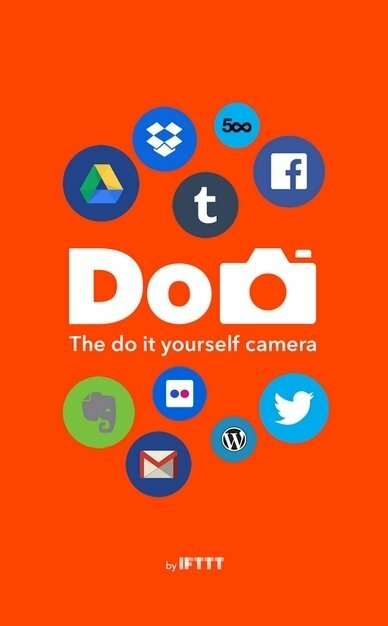 If you think your smartphone's camera isn't up for it, create a customized camera with Do Camera. 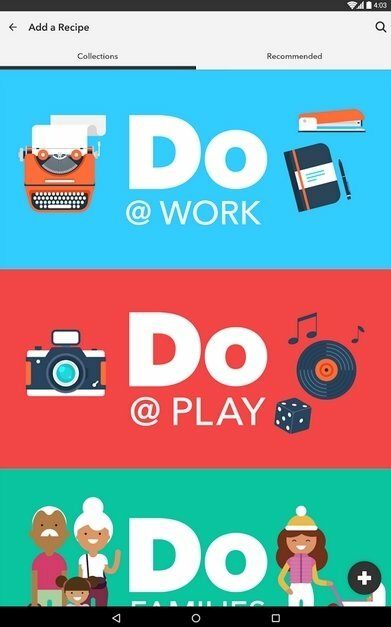 This automation application keeps things simple. 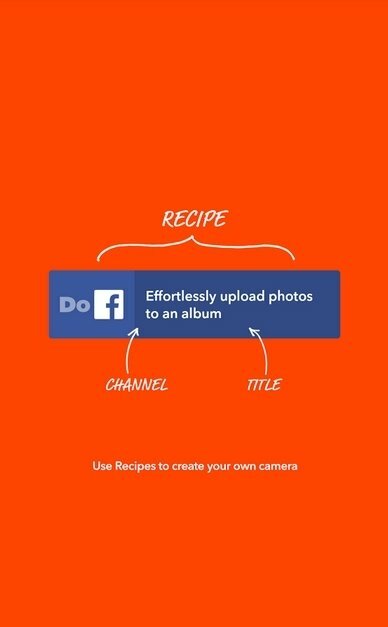 Create your "recipes" to automate actions with your phone's camera. The advantage of using this tool is that you'll be able to automate tasks so that handling this camera is faster and easier. 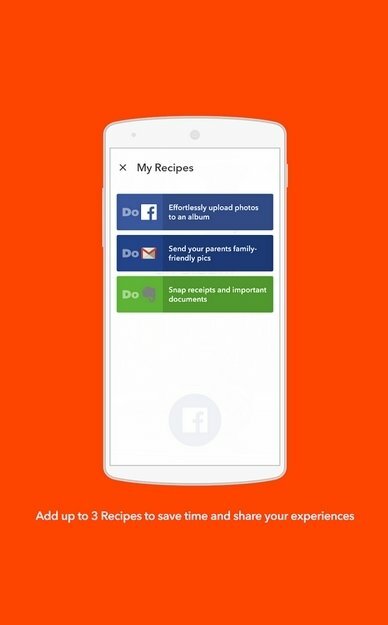 You can program 3 "recipes" to use them indistinctly at each moment depending on what you need. 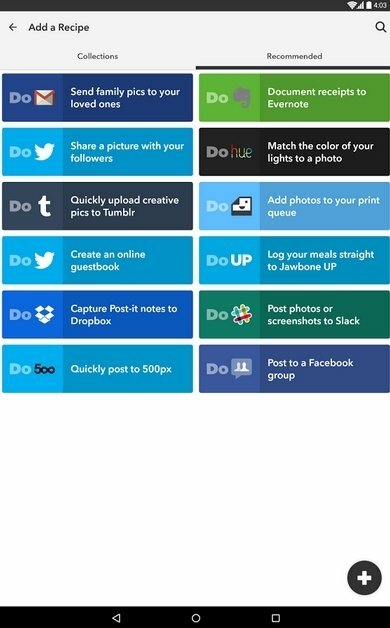 Take a photo and attach it as a document in Evernote. 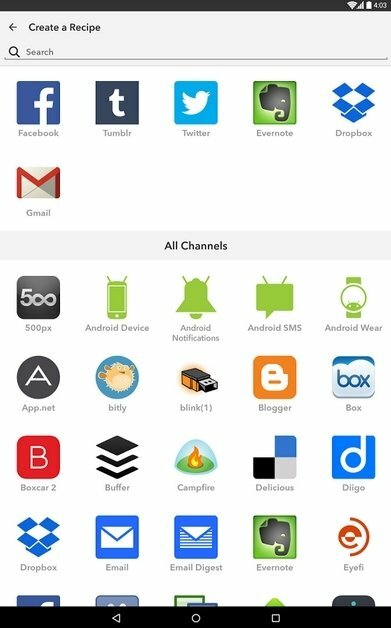 A simple tap on the screen of your Android will sync your photo albums on Facebook. 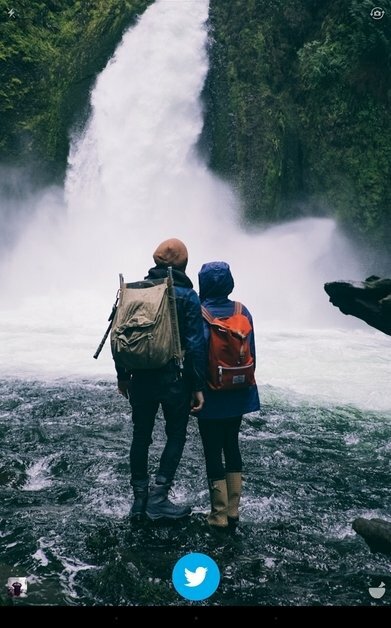 Get hold of a shortcut to send photos via your Gmail account.